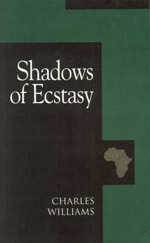 Williams’ novels are currently published in the United States or Canada (and should be available in other countries as well). 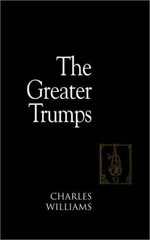 Australian readers may find the full text of his novels at Project Gutenberg Australia. also involves the reappearance of a long-lost talisman, this time the Stone of Solomon, which turns out to have extraordinary powers over space and time (but using the latter has unexpected results! ), as well as powers of healing. The book’s climax is a kind of judicial hearing by the Lord Chief Justice on what should be done with this thing; justice and law are prominent themes in the book – which is also both a thriller and at times a satire, as various parties try to get their hands on the Stone. 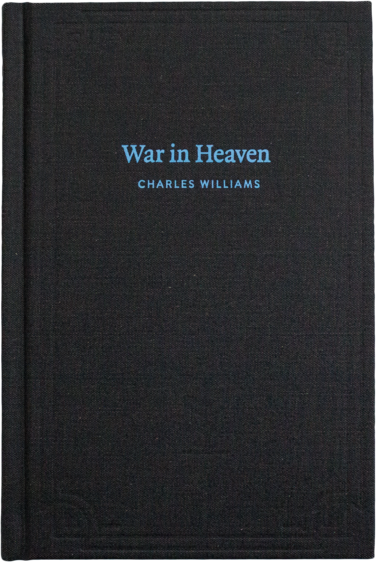 is perhaps the most difficult of Williams’s novels; through it run themes dear to Williams’s heart, like poetry and the “Doctrine of Exchange” – as well as the self-destruction of a human soul. 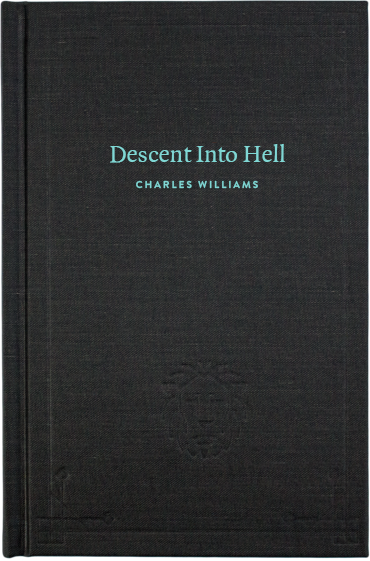 the last novel Williams ever wrote, opens with what must be one of the creepiest openings of any book, with a young woman wandering alone through the streets of London, and making a discovery which takes even the reader aback. the first novel to be written (though not published till 1933) deals with an invasion of Europe from Africa and a kind of superman who denies that he is Antichrist, but who looks uncommonly like him. has the original set of Tarot cards coming into the possession of an English legal official, with devastating results, of which the threat of a universal snowstorm is only one. Williams’s use of symbolism is close to its highest here. 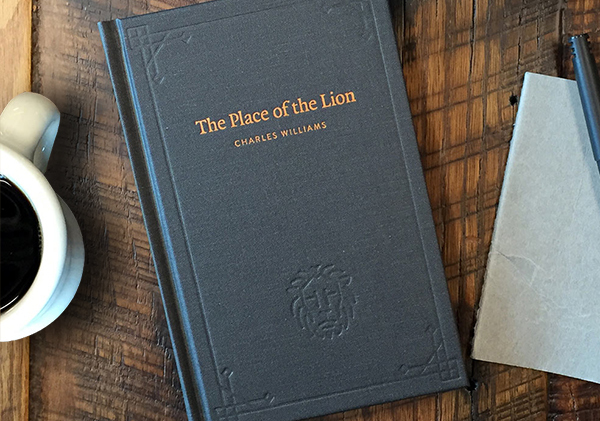 was instrumental in bringing about the friendship between Williams and C. S. Lewis. It starts with the escape of a lioness from captivity and her mysterious disappearance… It also embodies Williams’s teachings about the affirming and denying of images. 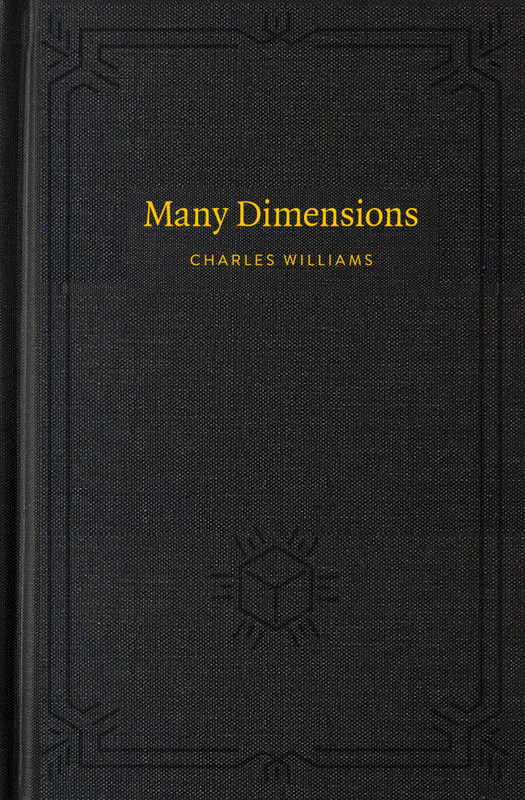 This entry was posted on October 13, 2015 at 7:09 am, filed under Charles Williams Books In Print. I have read six of the novels. 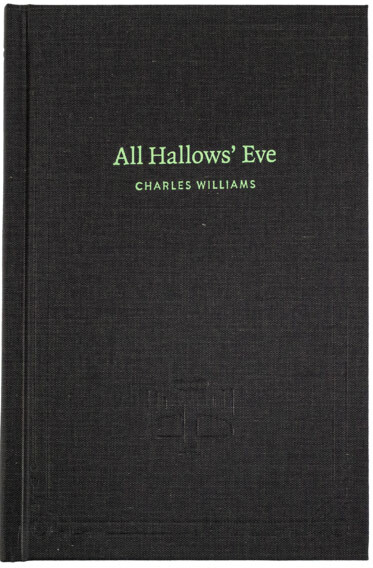 I have yet to read “All Hallow’s Eve.” The ones I have read are all very good and very thought-provoking.